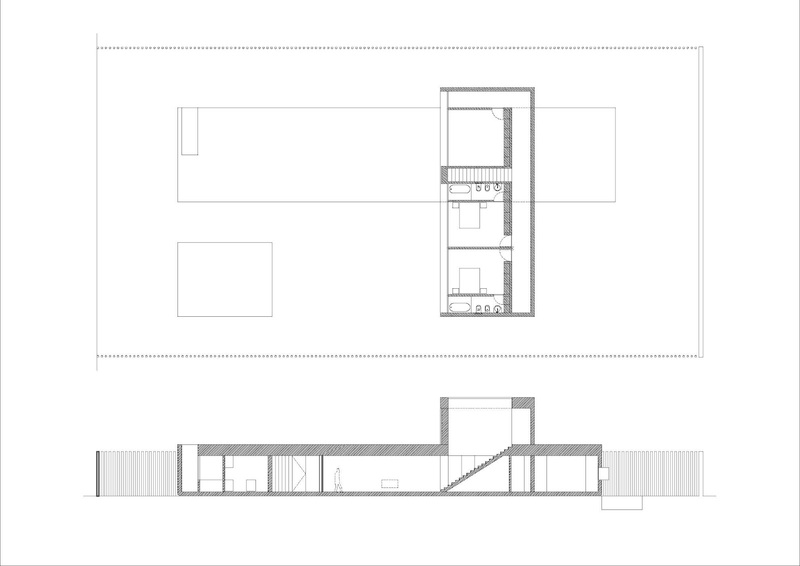 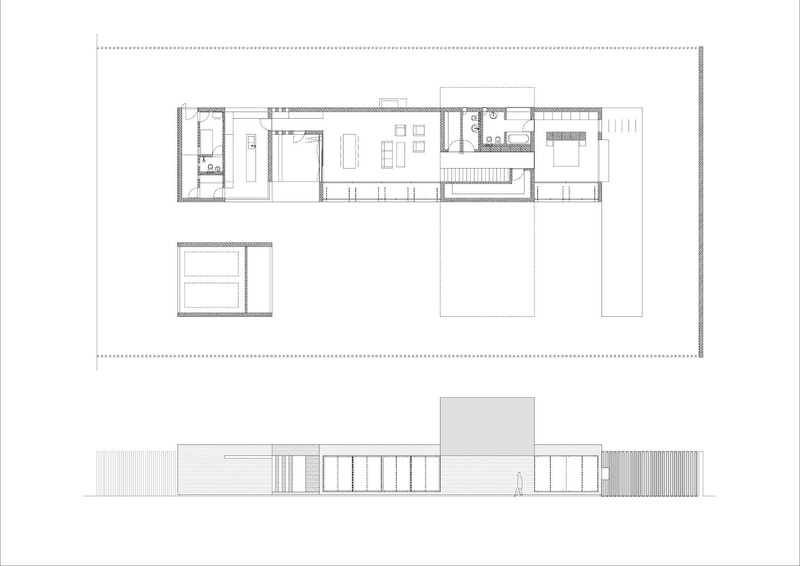 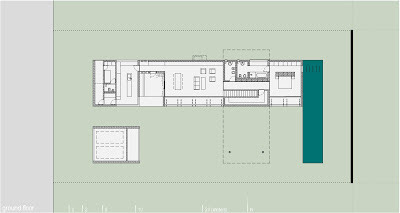 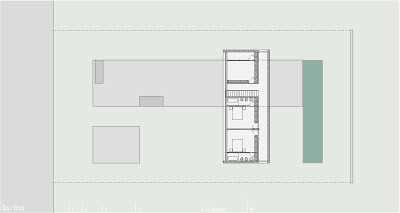 El The sub-tropical climate of São Paulo fosters a house with large openings in the living spaces. 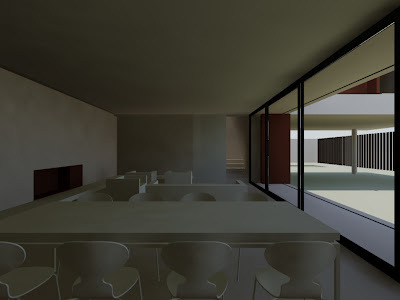 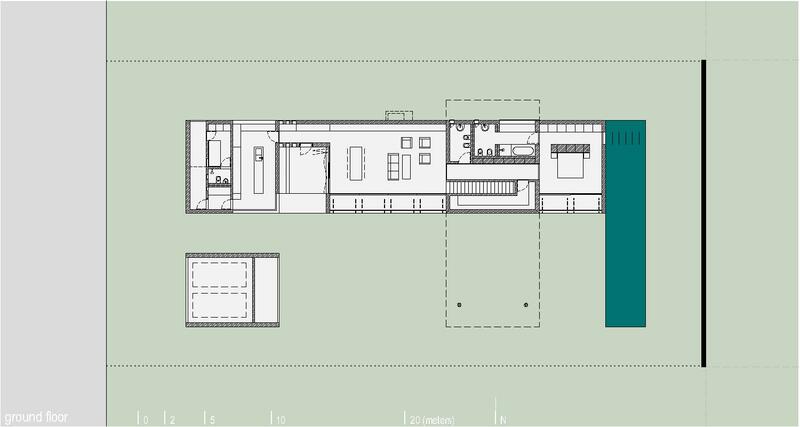 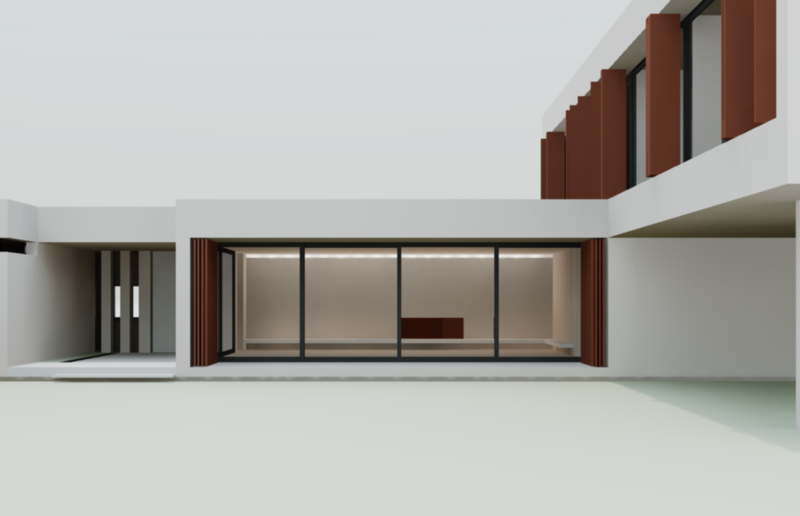 The housing program is simple: on the ground floor are the main rooms, with direct access to the garden and pool, while the top floor is dedicated to the guest rooms and the photography laboratory of the client. 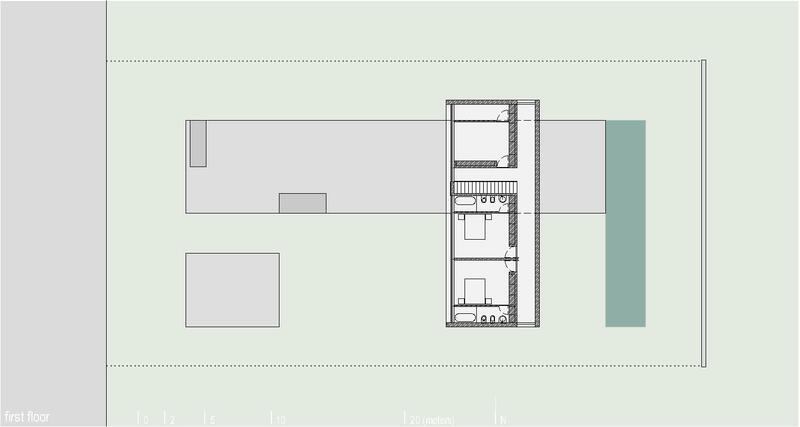 Two concrete blocks overlap perpendicularly separating the patio into two different areas.